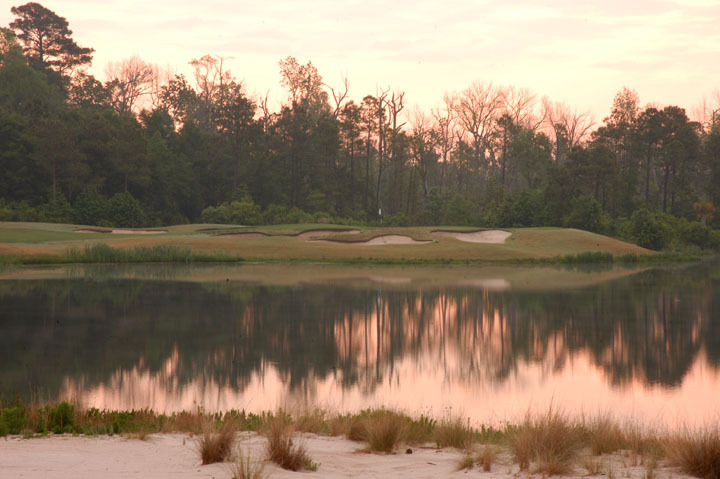 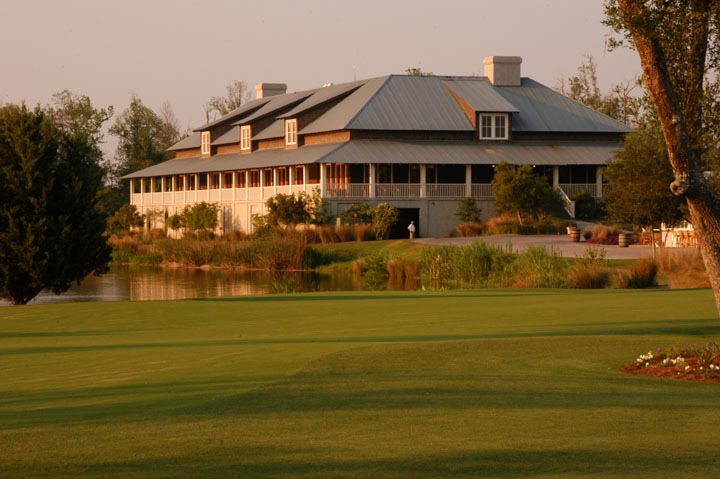 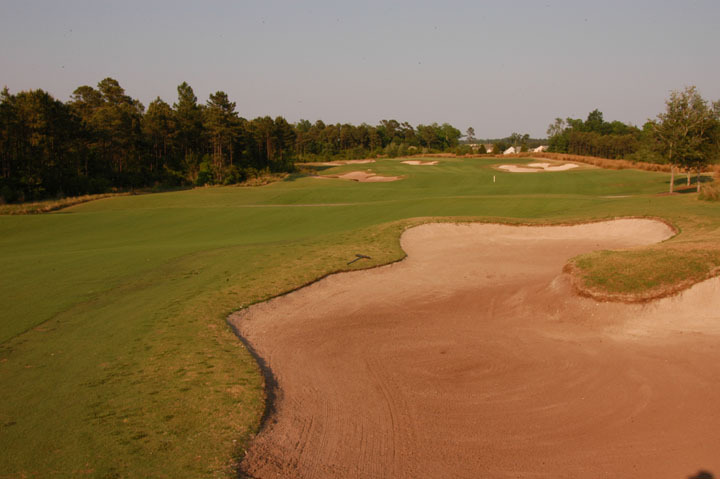 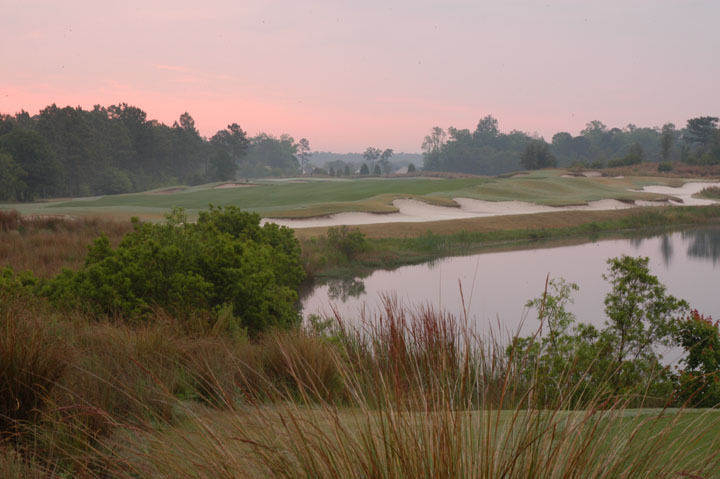 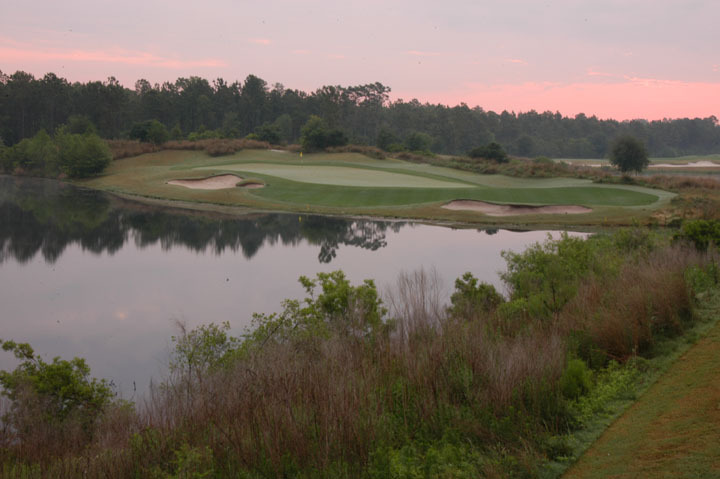 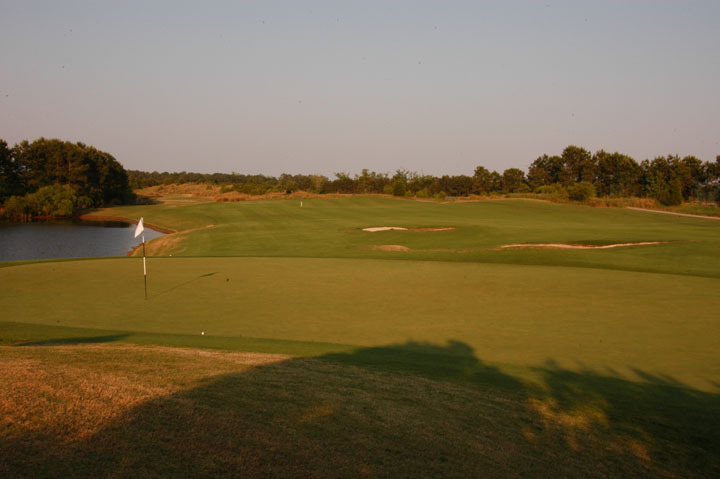 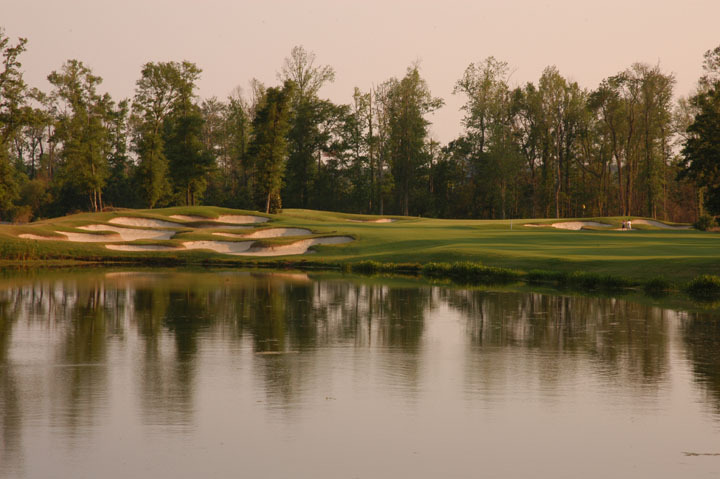 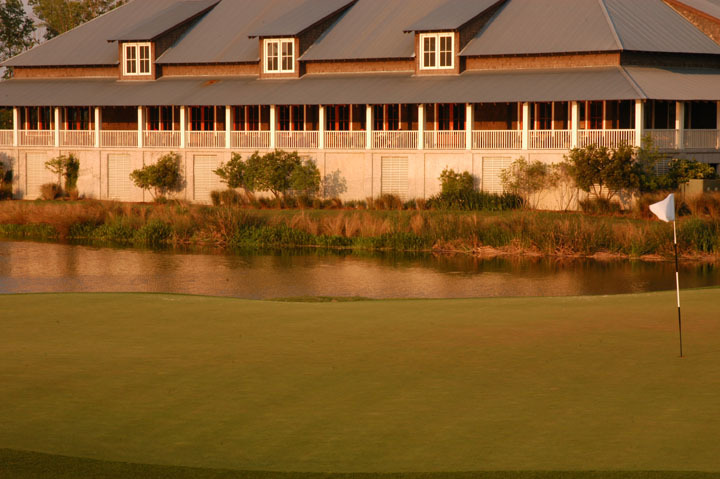 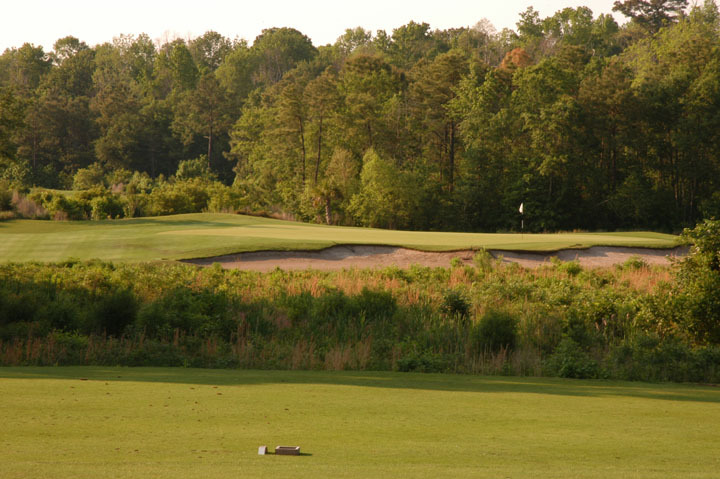 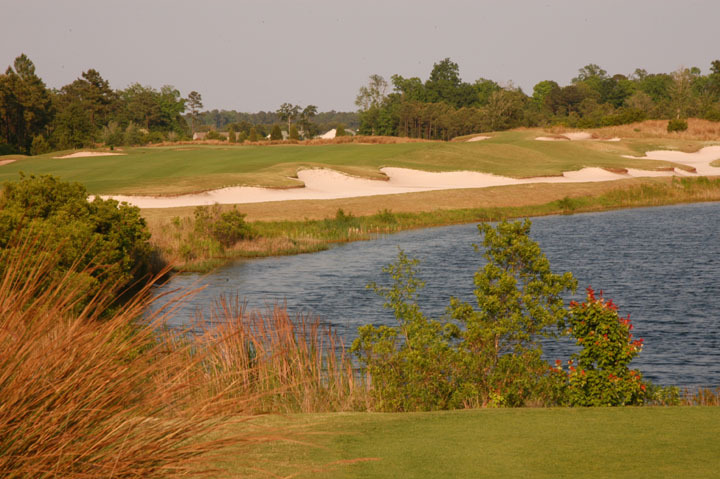 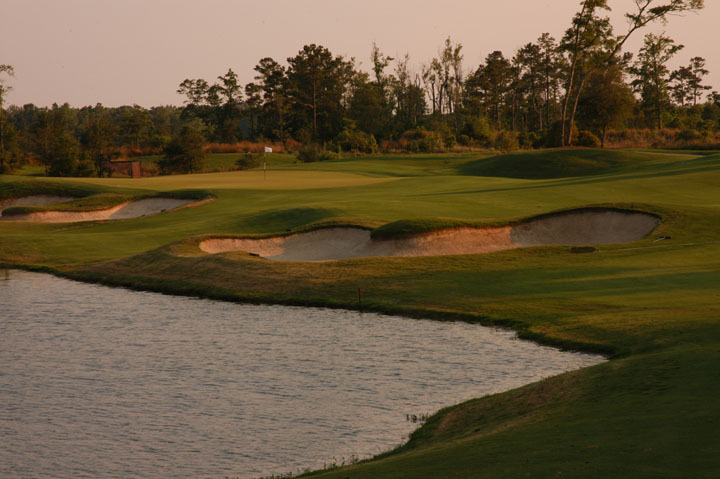 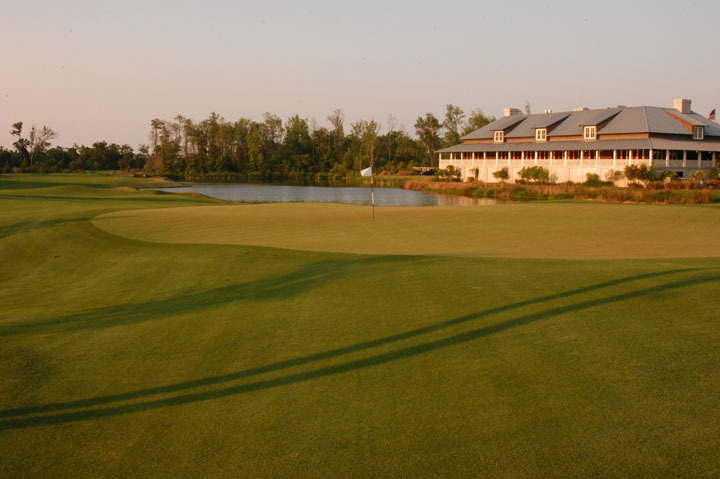 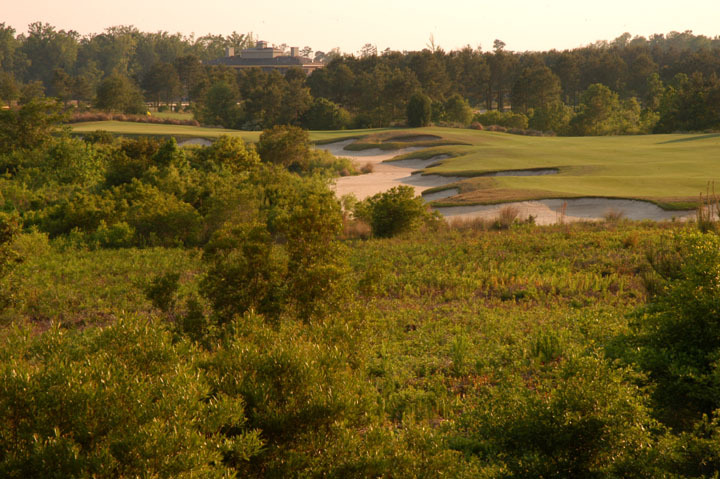 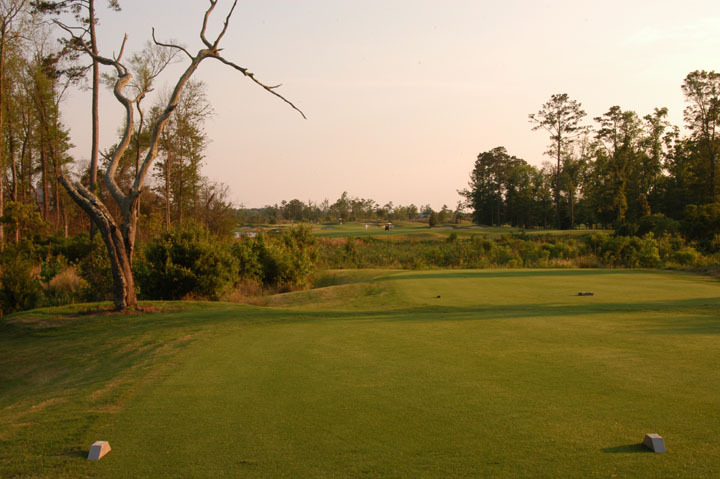 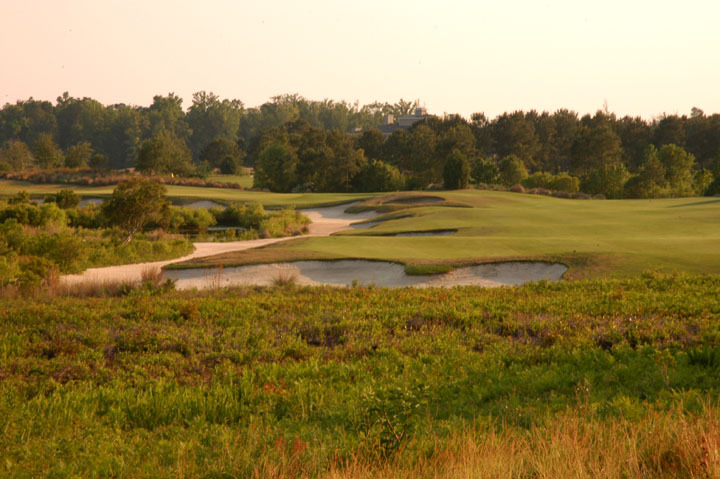 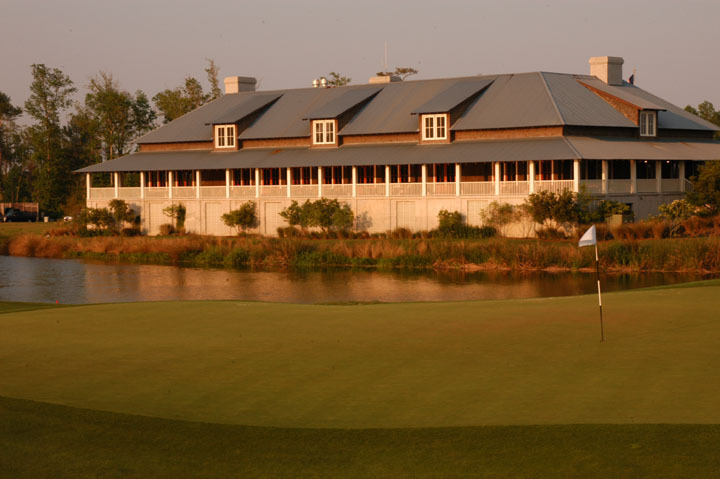 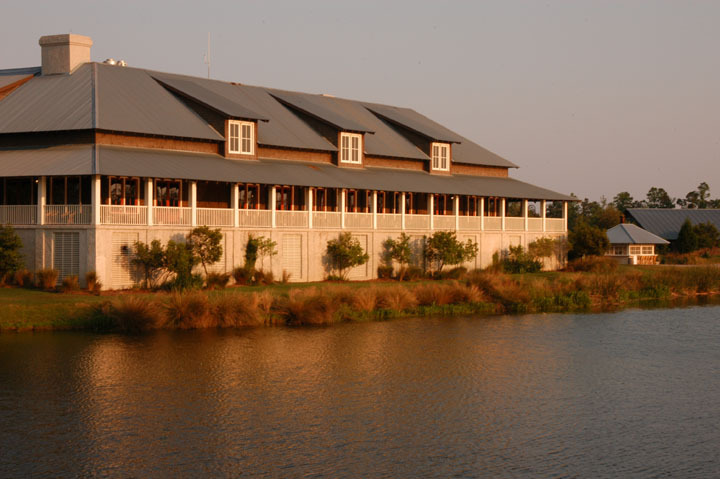 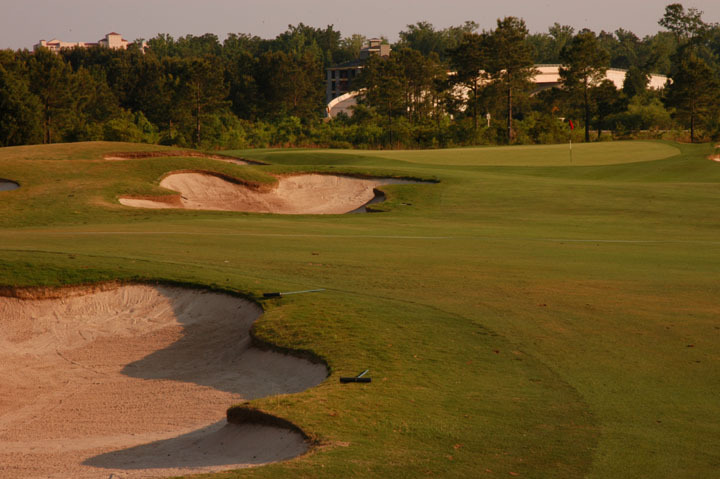 Caddie's Summary: When it comes to South Carolina golf courses and South Carlina resorts, Barefoot resides at the top of the list. 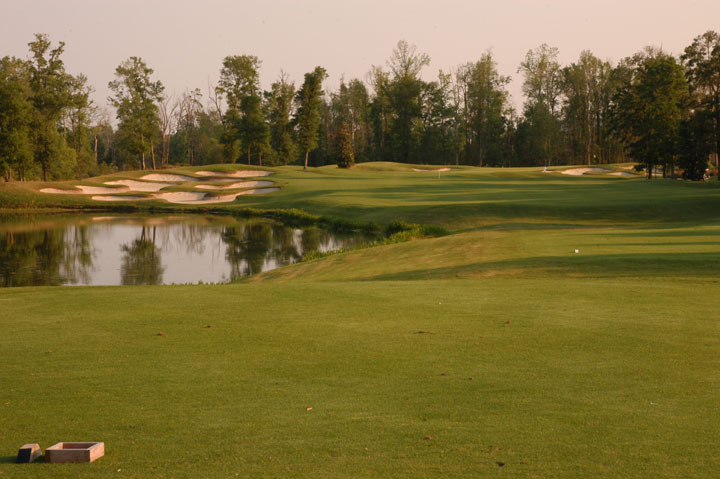 Four courses by renowned designers (Love, Norman, Fazio and Dye) are all among the best public golf courses in the state. 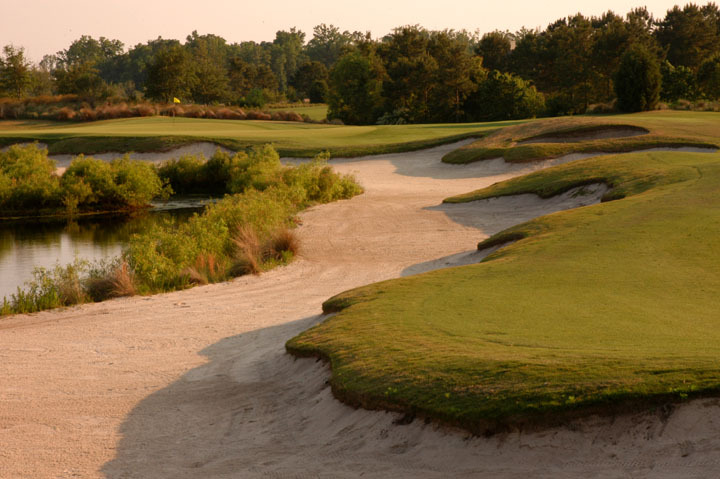 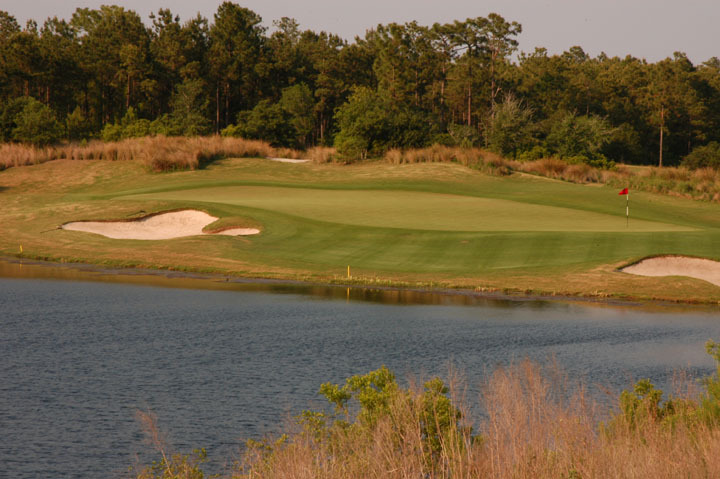 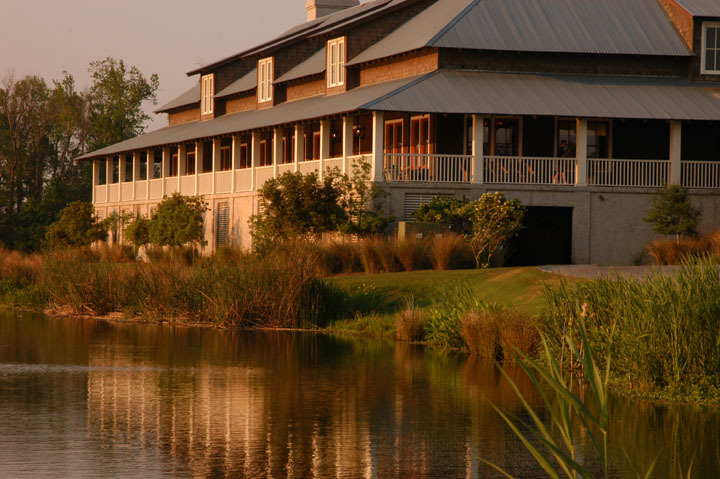 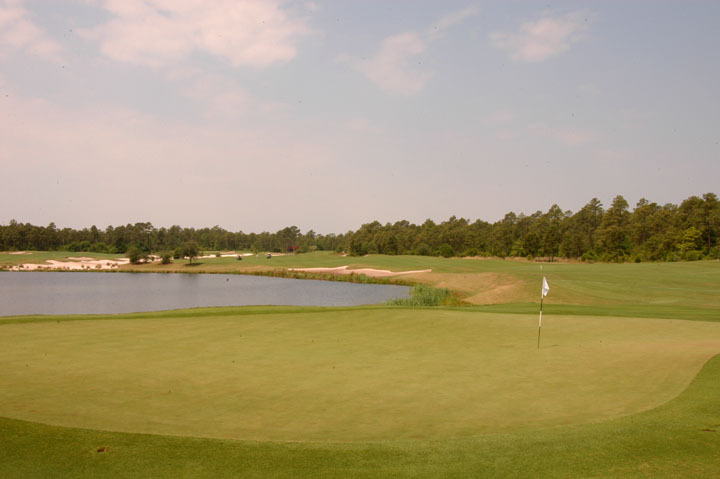 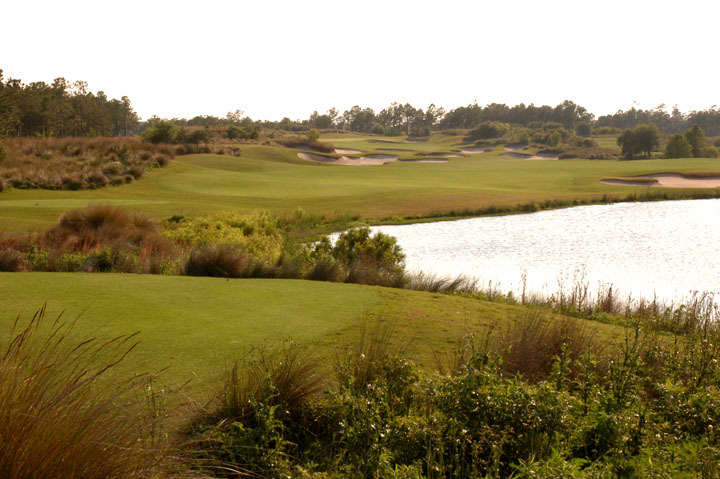 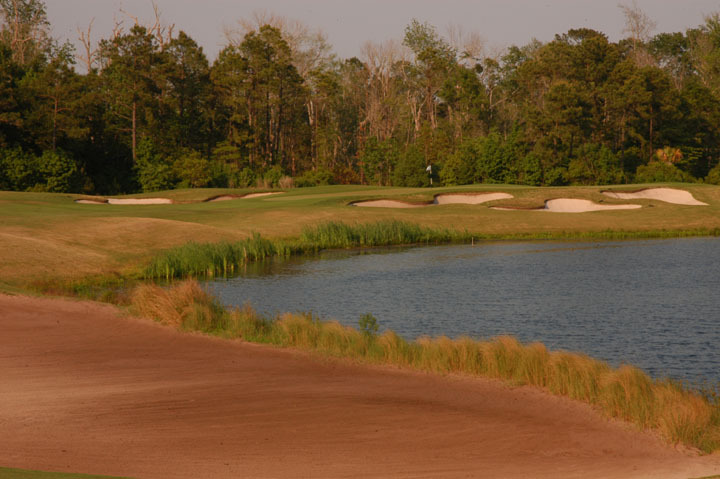 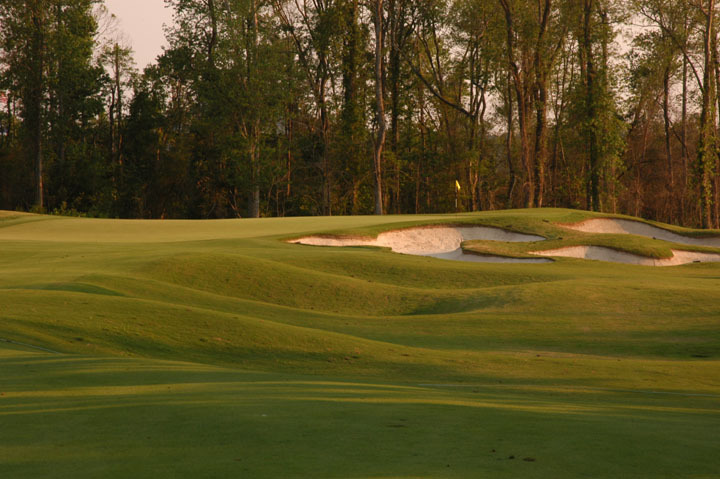 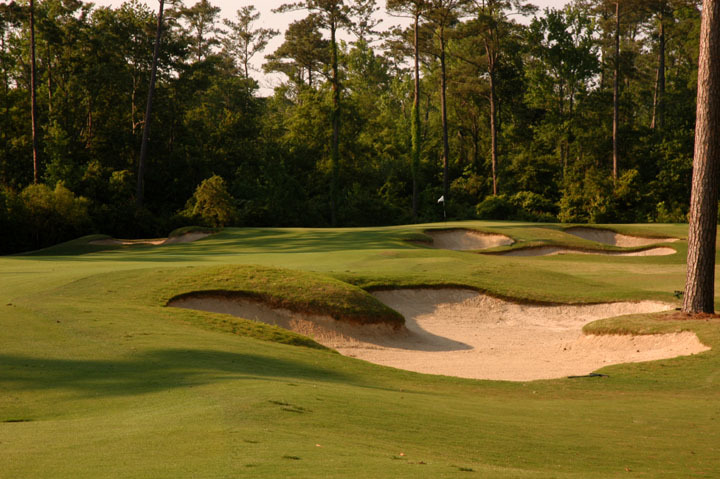 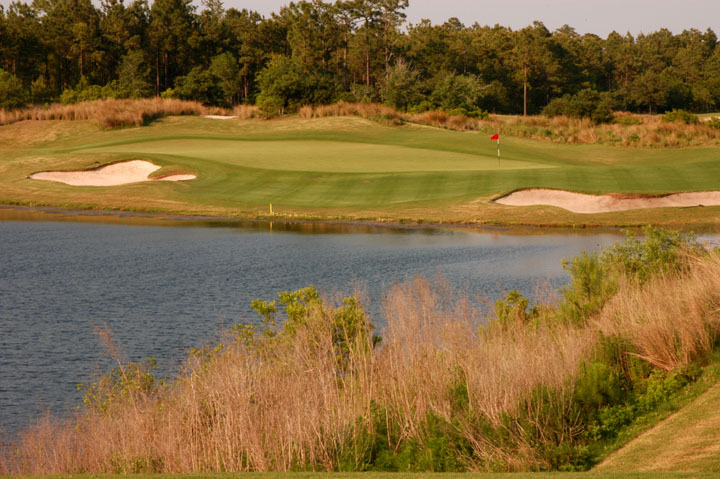 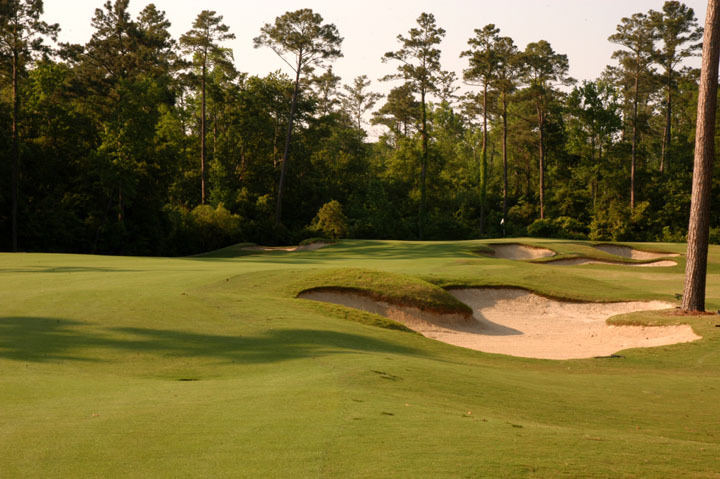 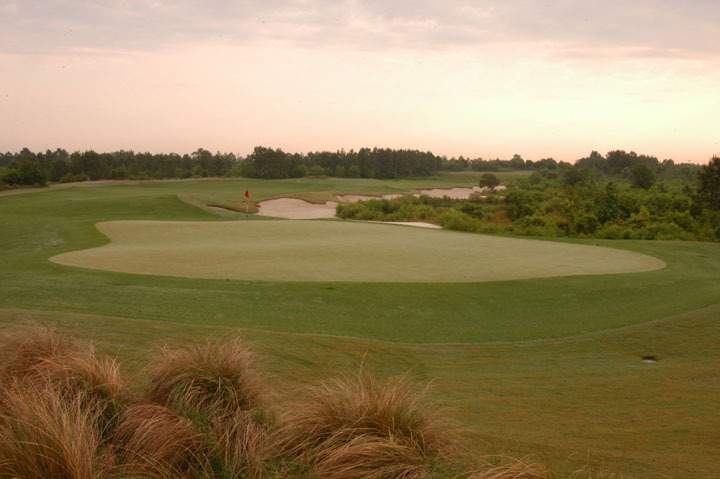 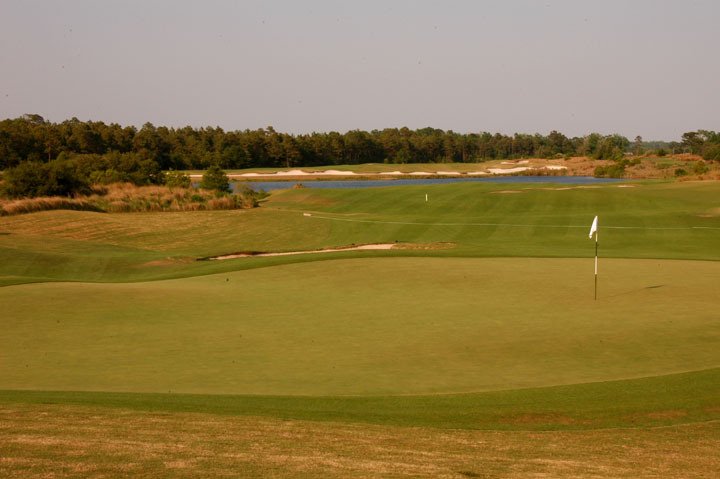 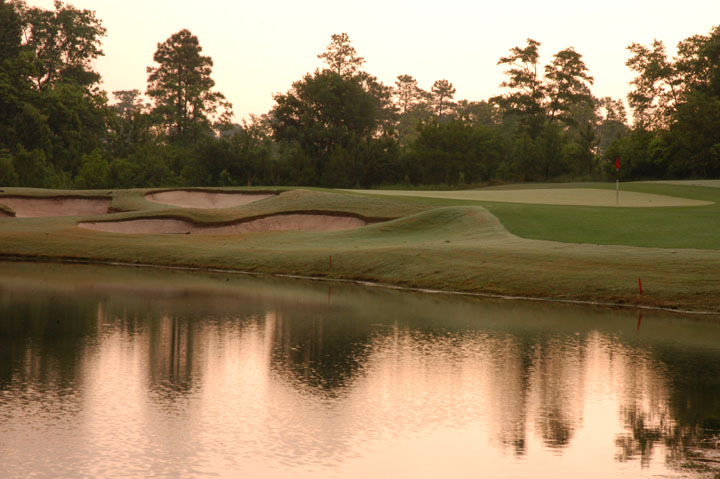 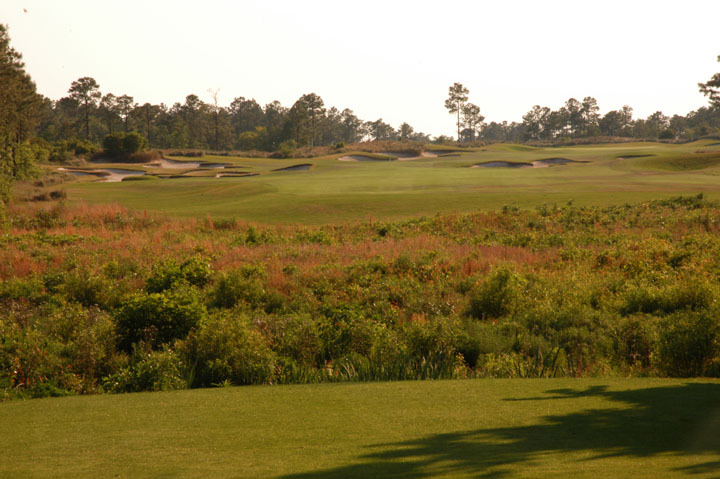 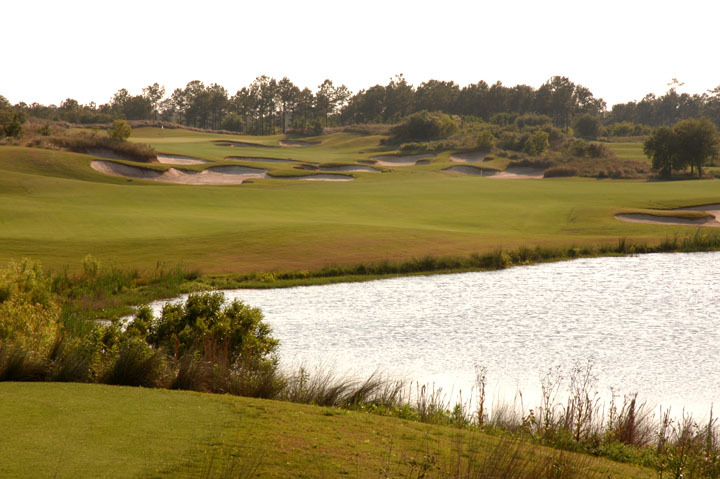 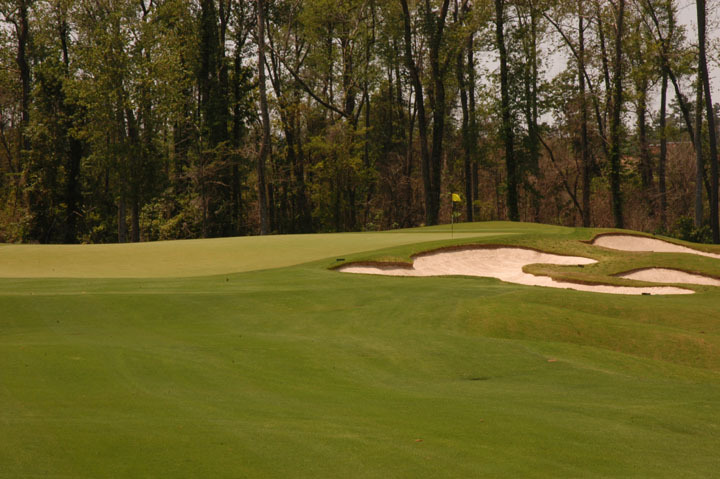 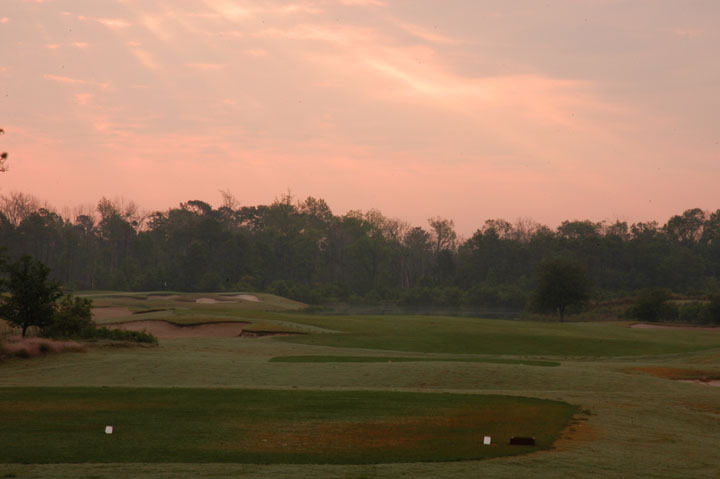 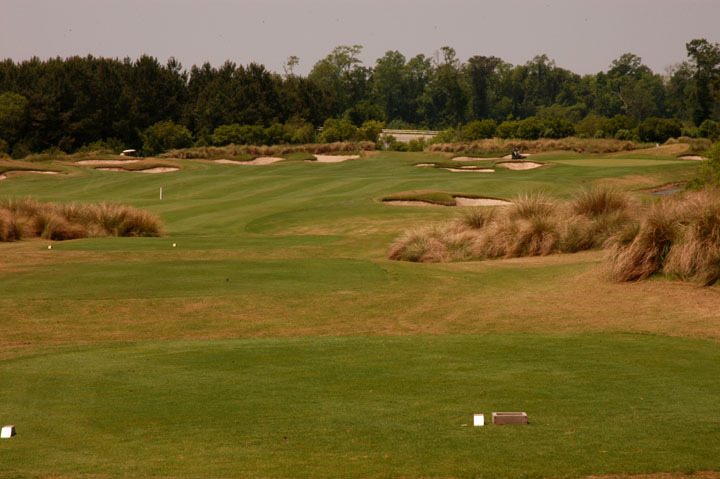 The Fazio course fits the standards of great golf course designs by Tom Fazio. 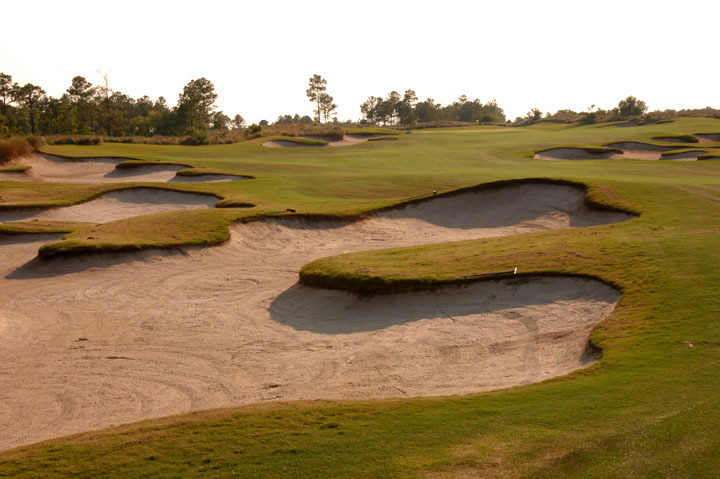 Deep bunkers are in almost every landing area and the steep bunker lips can easily add a stroke to any unfortunate lie. 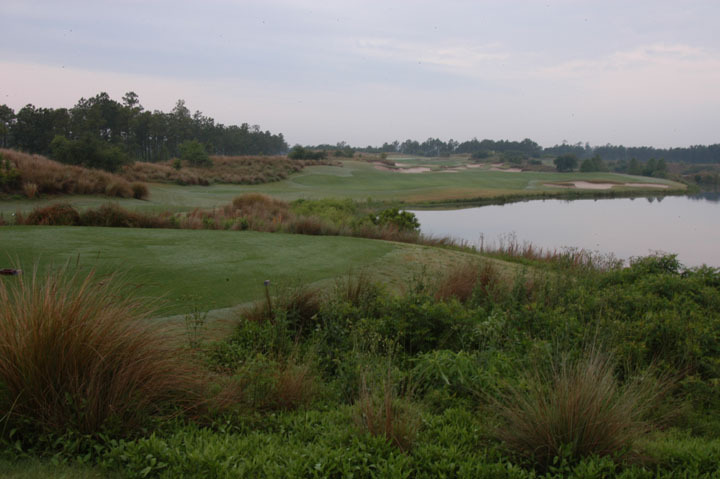 The layout is spread over a large acreage and the entire surrounding landscape is mature woodlands and habitat. 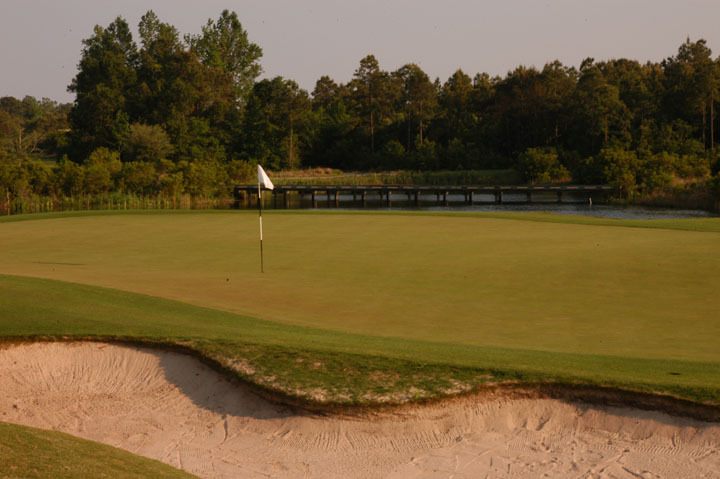 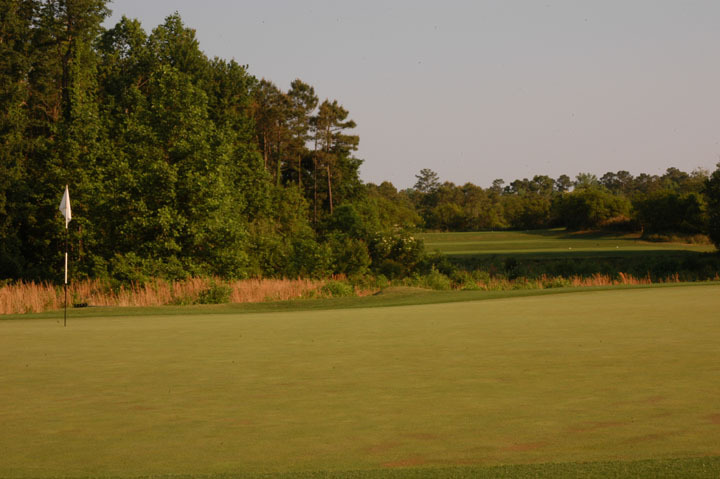 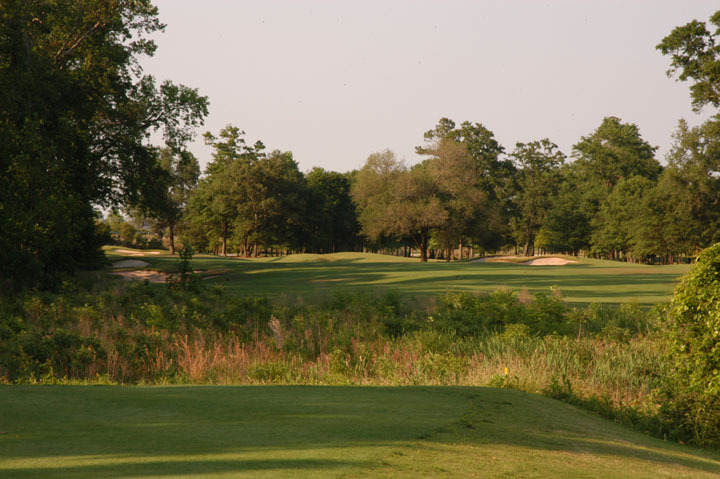 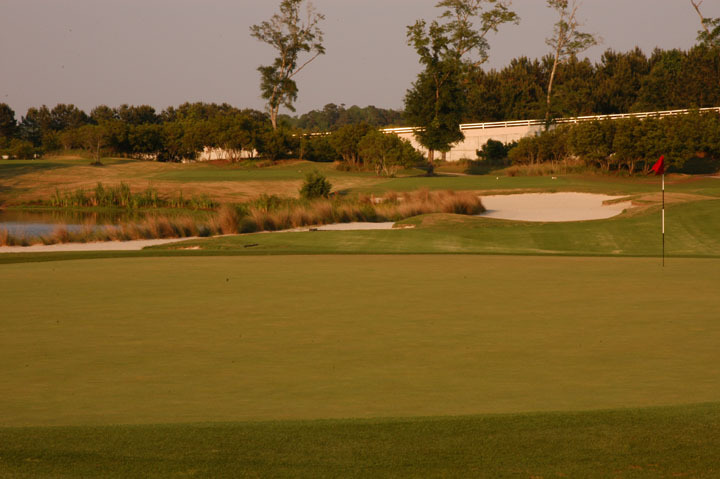 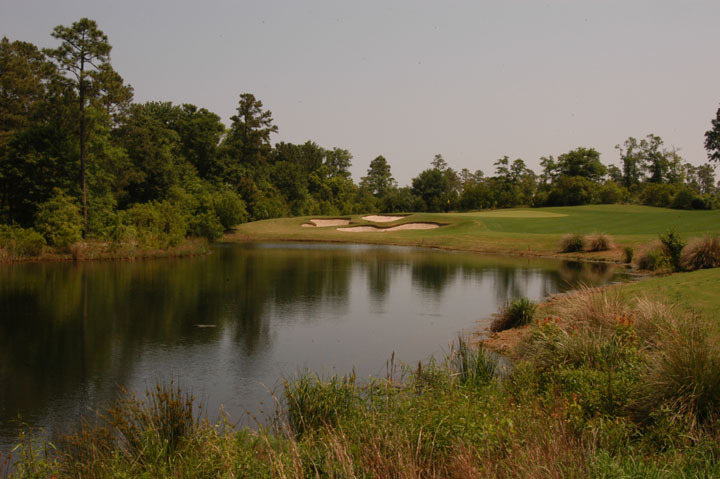 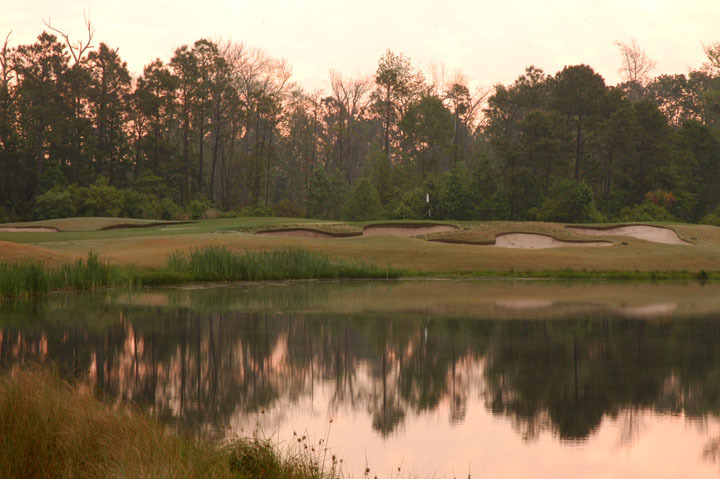 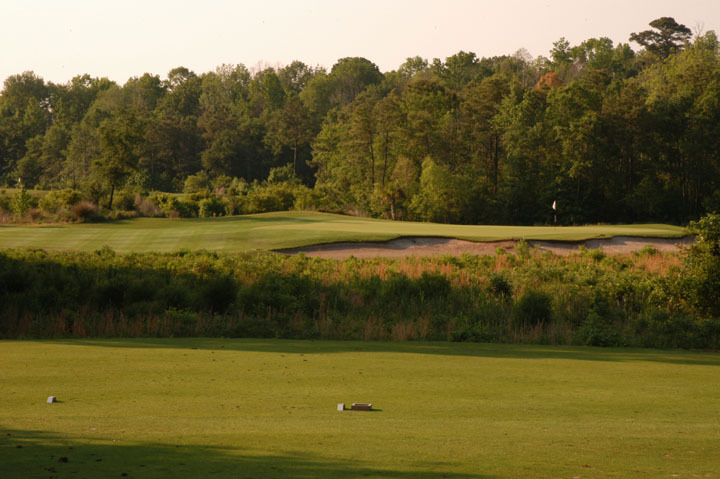 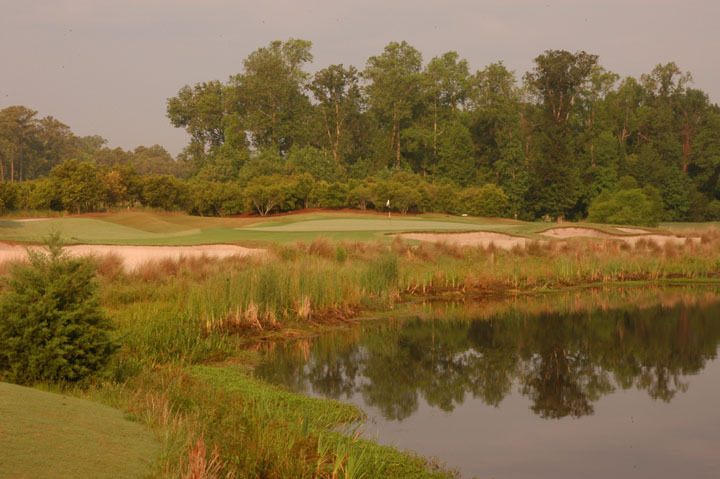 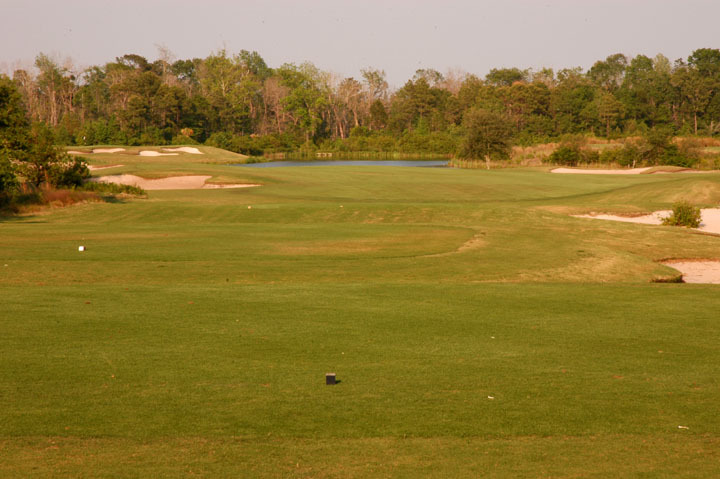 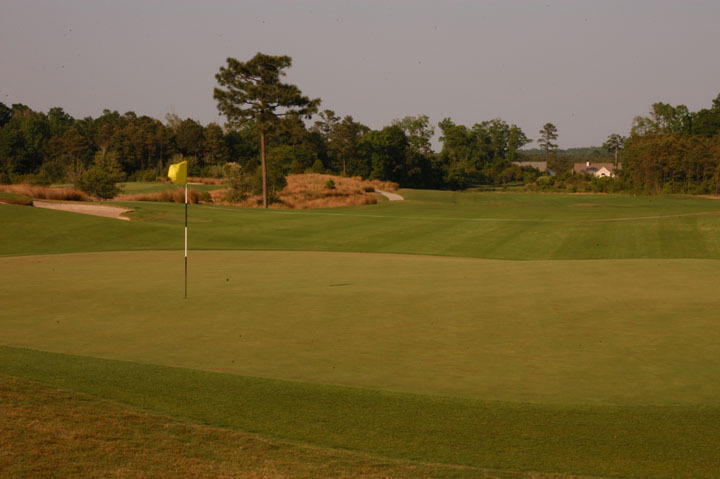 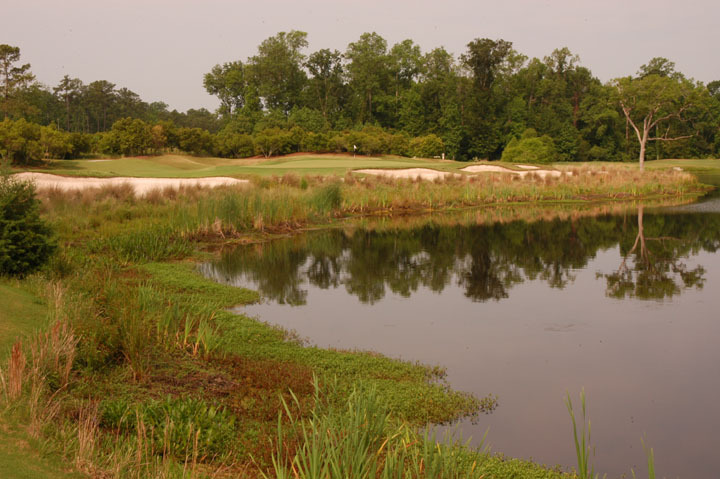 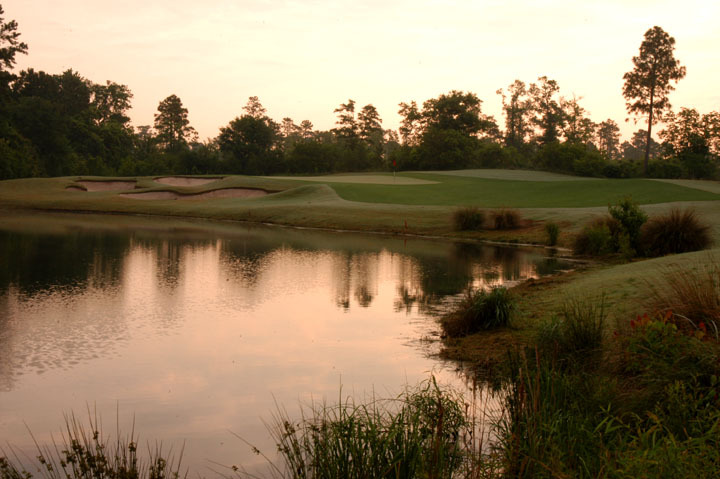 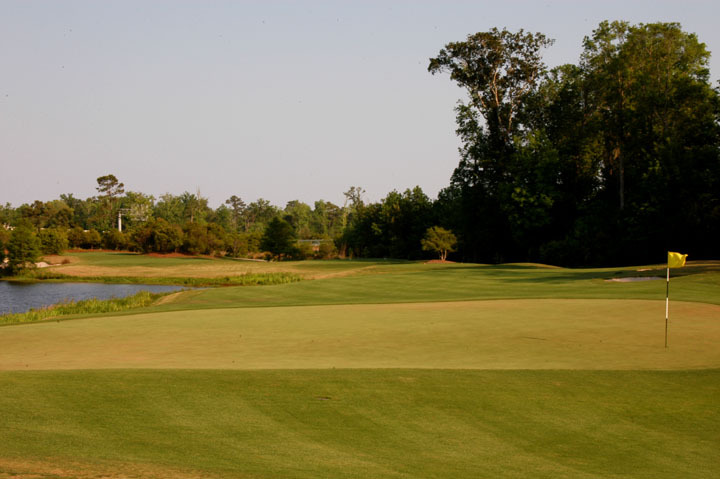 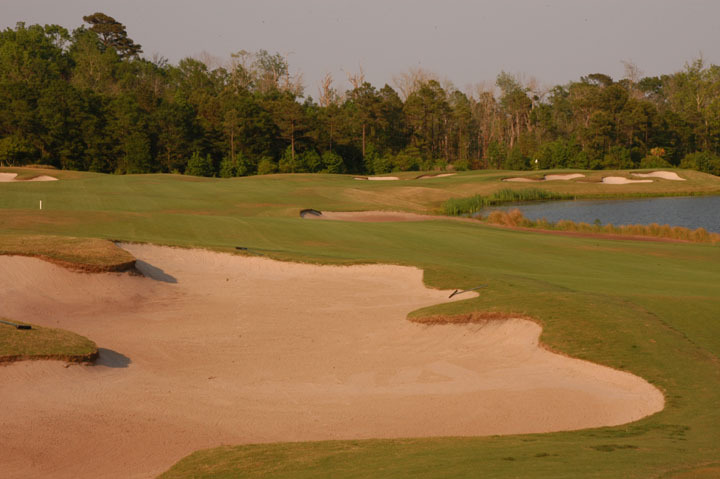 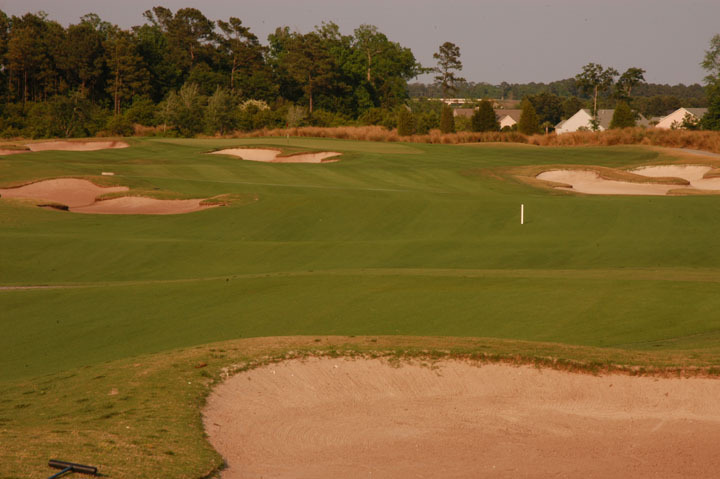 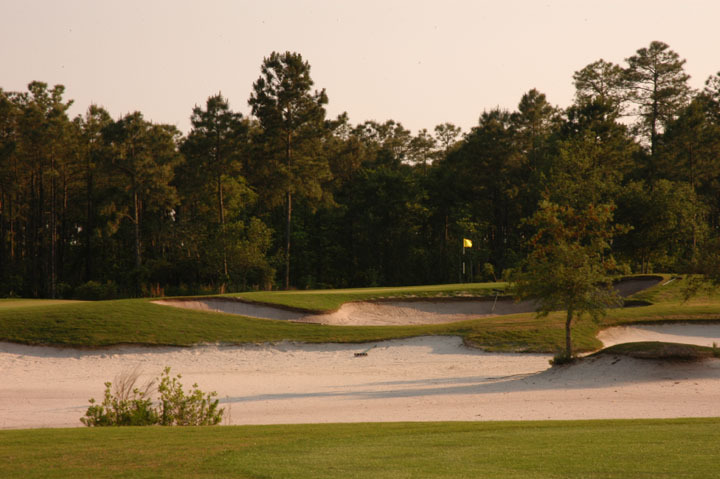 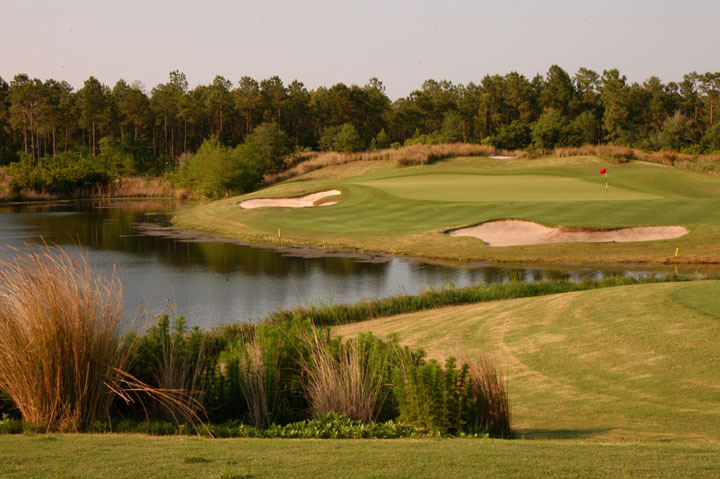 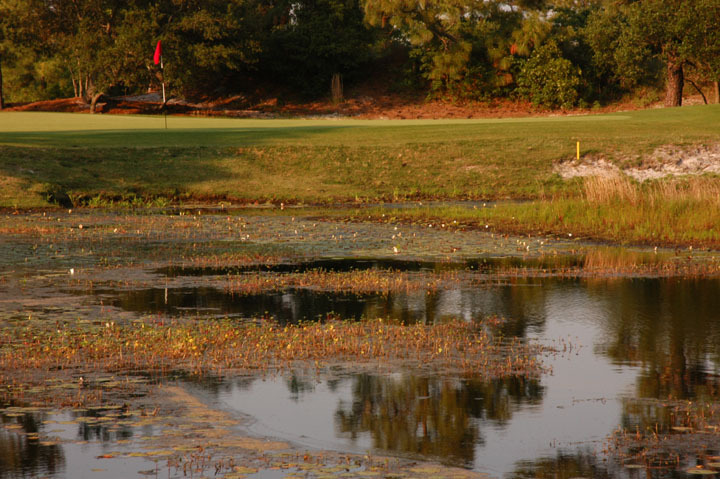 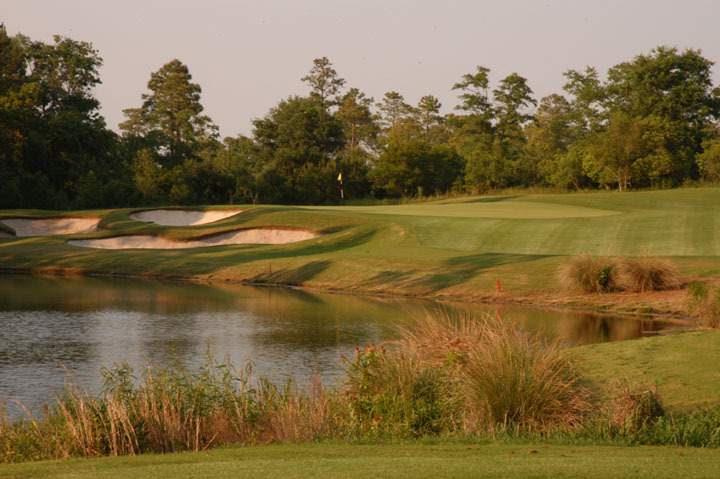 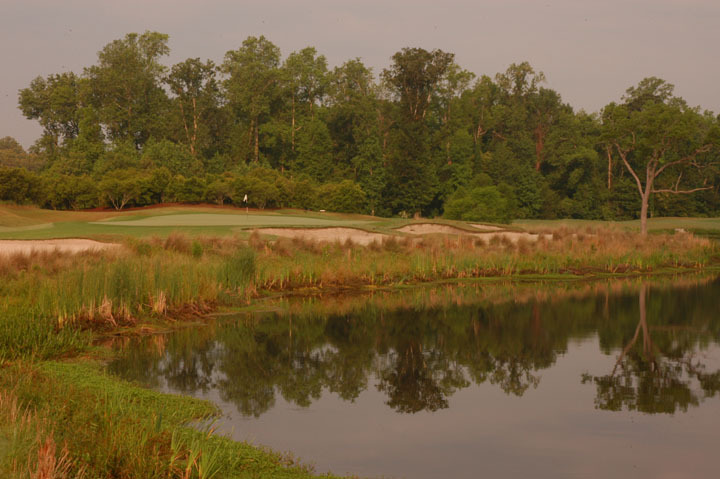 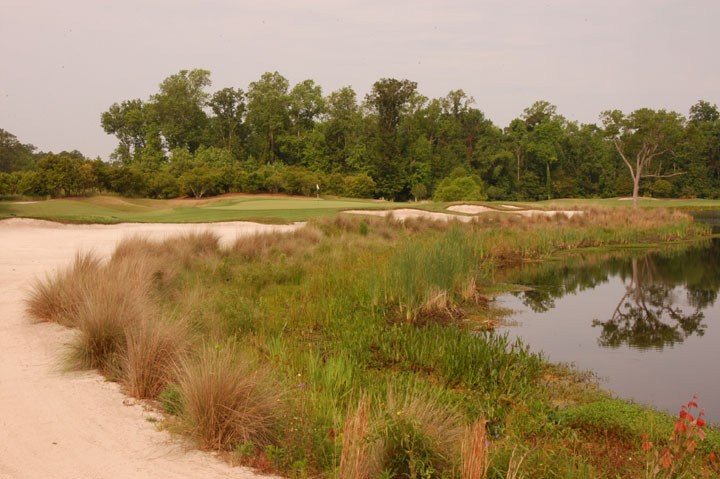 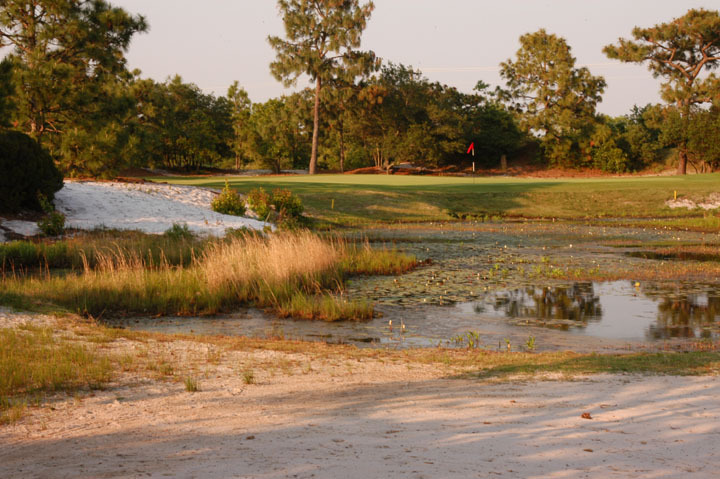 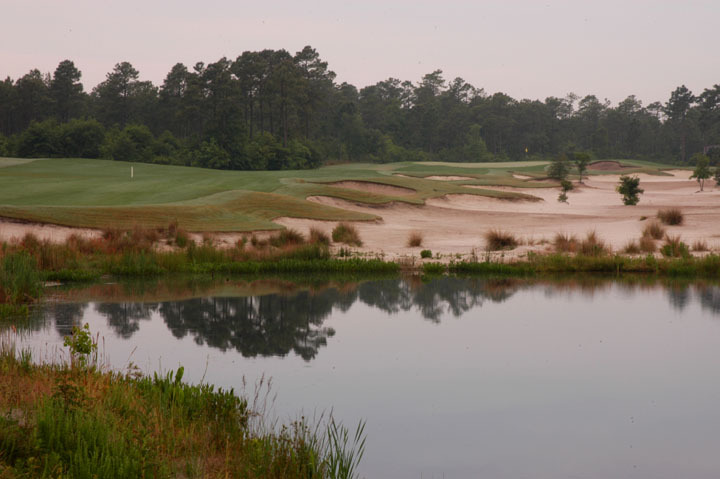 Wildlife is heavily populated on the course and the manicuring of the golf course is equal to any private club in Myrtle Beach.